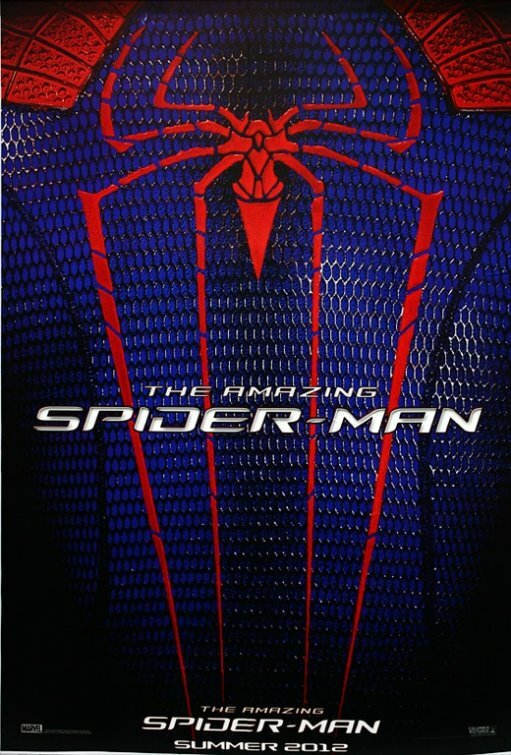 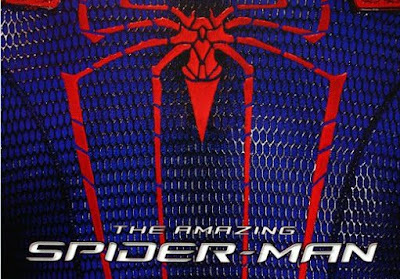 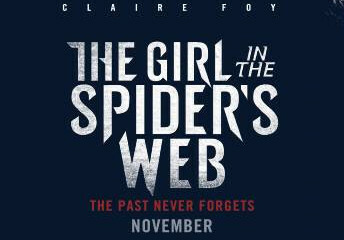 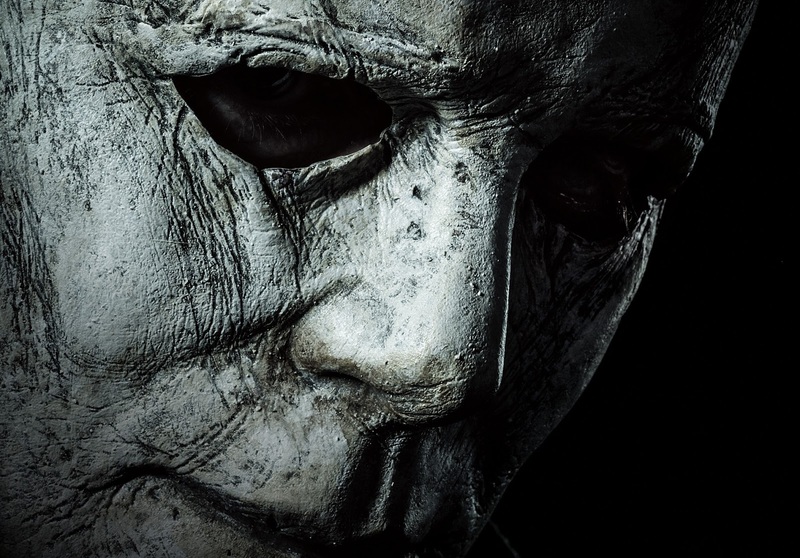 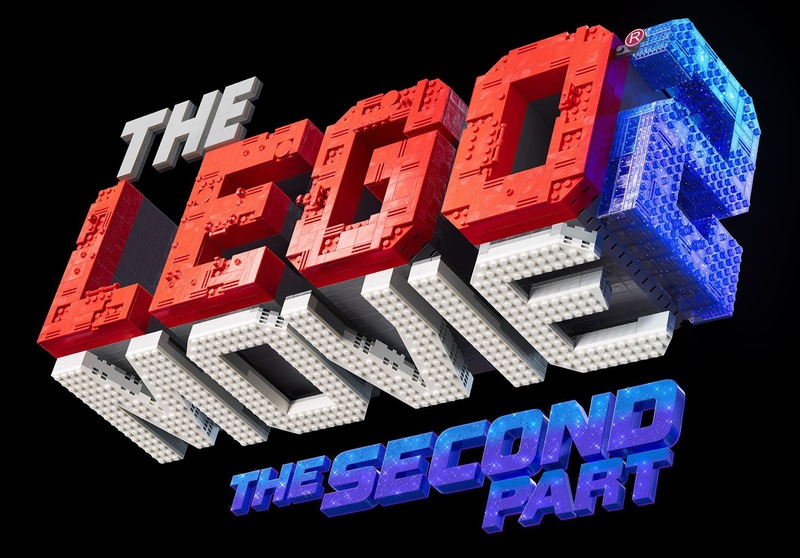 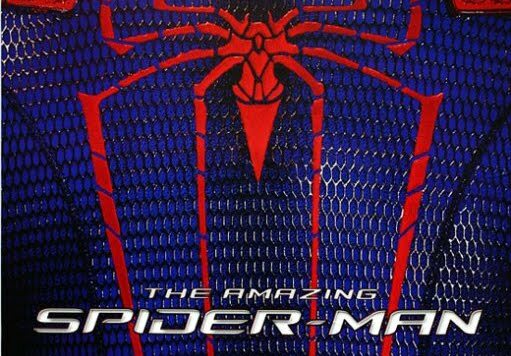 The first poster of The Amazing Spider-Man has arrived. Following the release of the first trailer of Marc Webb's The Amazing Spider-Man, the first poster of the upcoming reboot of Marvel's iconic superhero, Spider-Man, has arrived in time for the Comic-Con. 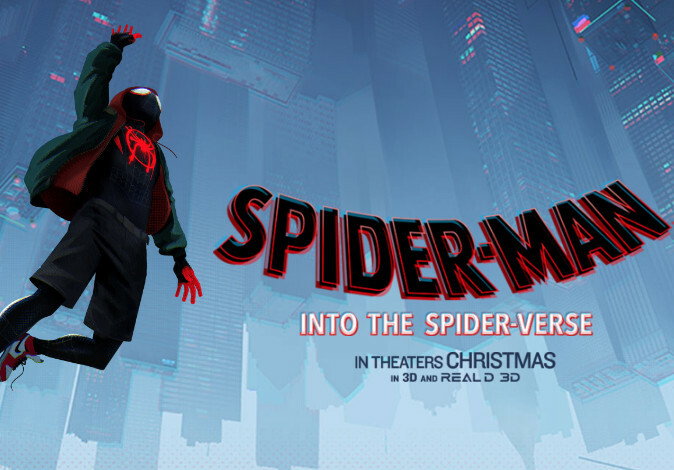 Hit the jump to check out the poster, focusing on the back portion of the newly-designed costume of your friendly neighbourhood web-slinger.